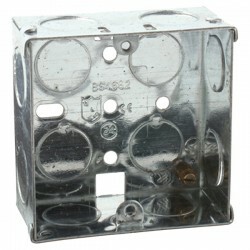 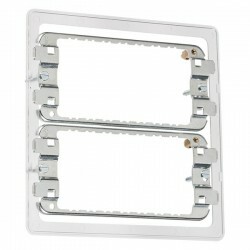 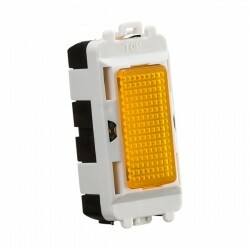 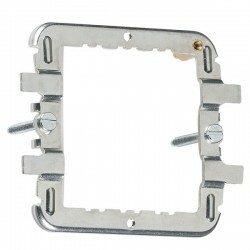 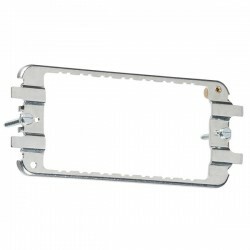 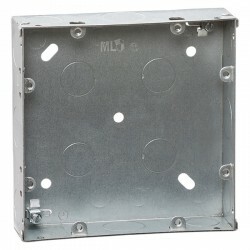 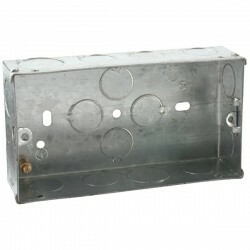 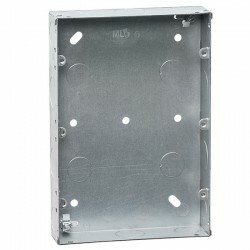 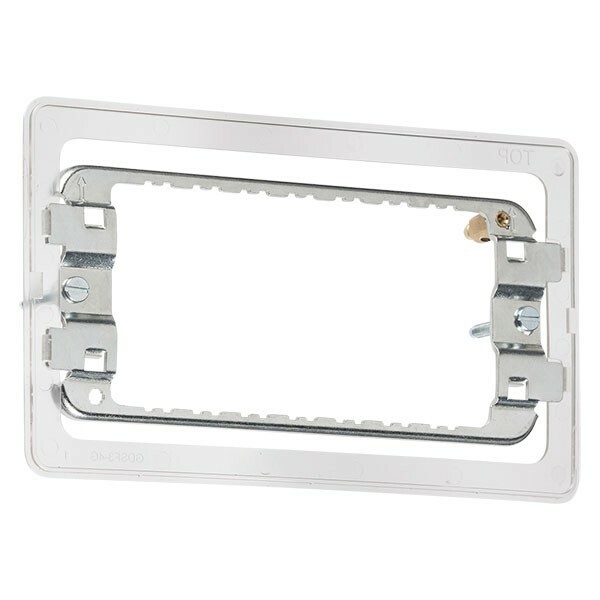 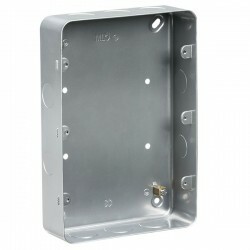 Knightsbridge 3-4 Gang Screwless Grid Mounting Frame at UK Electrical Supplies. 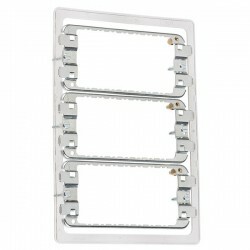 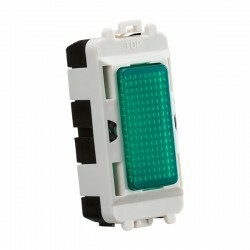 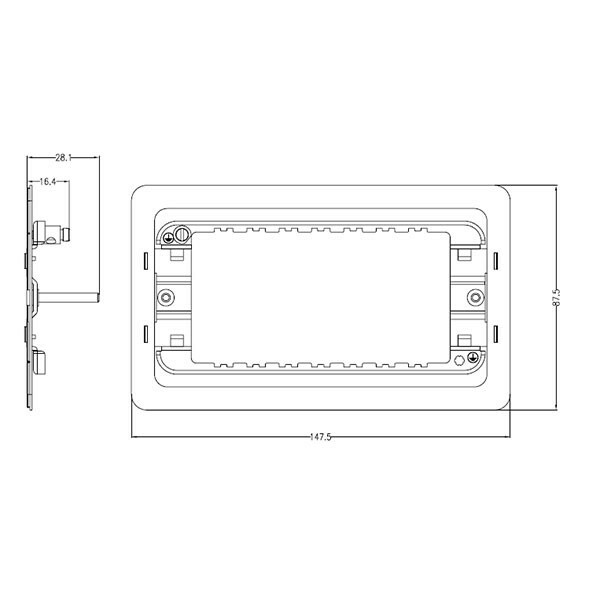 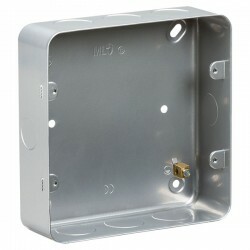 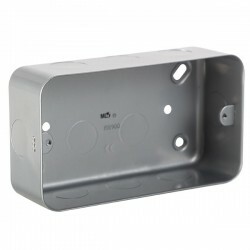 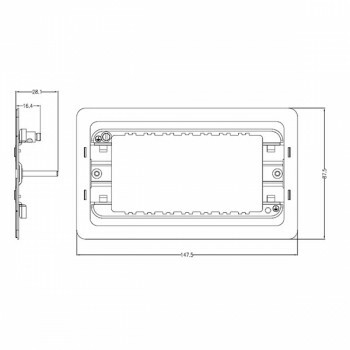 When used with the appropriate Knightsbridge Screwless faceplates, this 3-4 Gang Mounting Frame (GDS002F) can accommodate a wide variety of different modules (sold separately) for superior design flexibility. 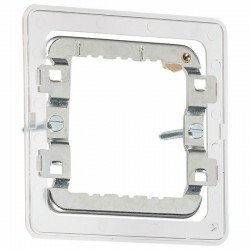 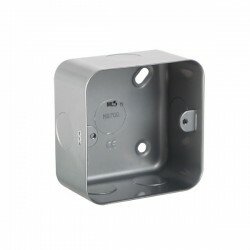 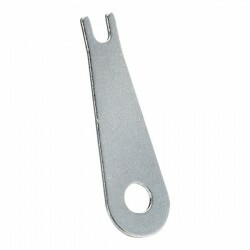 It features an earthing terminal, pre-fitted moisture gasket, and convenient o-rings to hold its screws in place.